The company that you hire to repair or replace the roof on your Sacramento home directly affects its ability to safeguard your family and belongings from the elements. To ensure that your roof lasts as long and performs as well as it should, you need the services of an exceptional roofer. 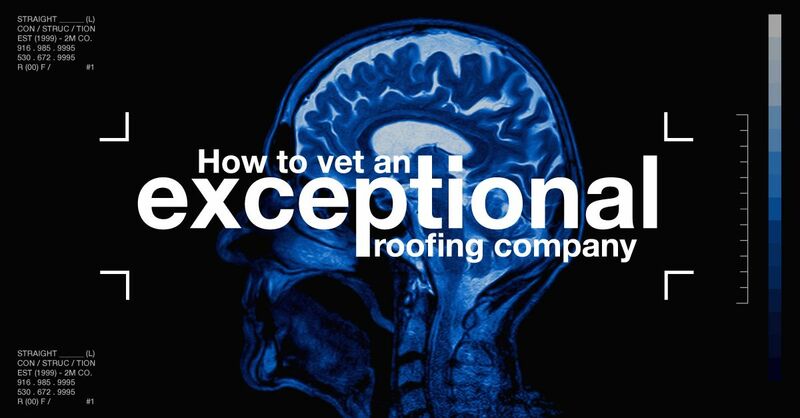 Finding a contractor who’s skilled and dependable can be difficult, but it’s easier to accomplish if you know the right criteria to use when vetting roofers. Local reputation and history. Roofing companies with a solid reputation for outstanding workmanship and customer service tend to last, so they have a long history in the Sacramento area. Well-established roofers can also provide you with references from a large portfolio of completed jobs, have an A+ Better Business Bureau rating, and 5-star ratings at online sources like Angie’s List, Houzz, Google and Yelp. Proper licensing and insurance coverage. Conscientious roofers hold an up-to-date license with the California State Licensing Board, and have Workers’ Compensation and liability insurance policies in place to protect you in case of injuries or property damage to your home during the project. Financial stability. A financially sound roofing contractor doesn’t have to ask for a hefty upfront payment to cover employee wages or materials for your roof. Instead, they have an established track record of paying their subcontractors and suppliers in a timely fashion, so you have no worries that you might face a property lien for outstanding invoices after the work on your home is complete. Manufacturer certifications. 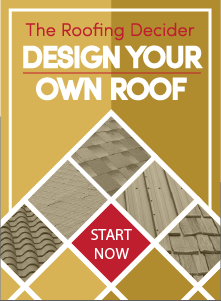 Industry-leading roofing manufacturers like GAF, Owens Corning and CertainTeed understand how big a role installation skill plays in whether their products perform well long-term, so they offer certifications to exceptional roofing companies. Their approval processes are stringent, and only contractors who can demonstrate superior craftsmanship, customer care and ongoing training qualify. This select group of roofers are the only ones authorized to offer upgraded manufacturer warranties that can provide 50-year–lifetime non-prorated material coverage and 5–25-year workmanship guarantees. If you’re searching for an exceptional roofing company in the Sacramento area that was founded on the core values of integrity and superb craftsmanship, contact us today at Straight Line Construction.